Mission Health is pleased to announce the addition of Rachel E. Raab, MD. 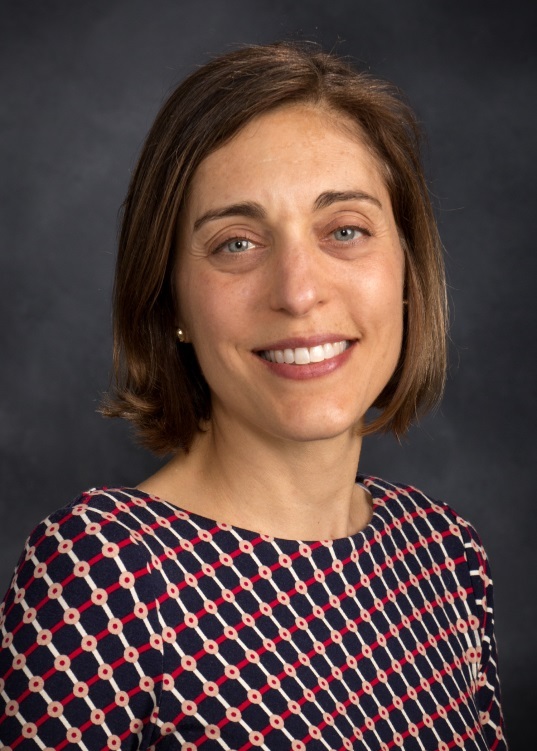 Dr. Raab joins Cancer Care of Western North Carolina from East Carolina University Brody School of Medicine in Greenville, North Carolina, where she was an Assistant Professor of Medicine and previously served as Interim Division chief of hematology and oncology. Dr. Raab earned her medical degree from East Carolina University School of Medicine in Greenville, North Carolina. She completed her internal medicine residency and fellowship in hematology and oncology at Albert Einstein College of Medicine, Montefiore Medical Center in Bronx, New York. Dr. Raab is board certified in internal medicine, hematology, and oncology. Dr. Raab has also been published in numerous scholarly journals and maintains a special interest in caring for patients with breast cancer. It is the mission of Cancer Care of Western North Carolina to always provide safe, quality, accessible, patient centered care to oncology and hematology patients throughout all of Western North Carolina. The physicians and providers with Cancer Care of Western North Carolina see patients from their practice at 21 Hospital Drive, Mission SECU Cancer Center, Asheville, North Carolina. The office phone number is (828) 253-4262. The Cancer Care of Western North Carolina physicians also see patients from offices in Brevard, Franklin, Marion, Spruce Pine and Sylva, North Carolina.